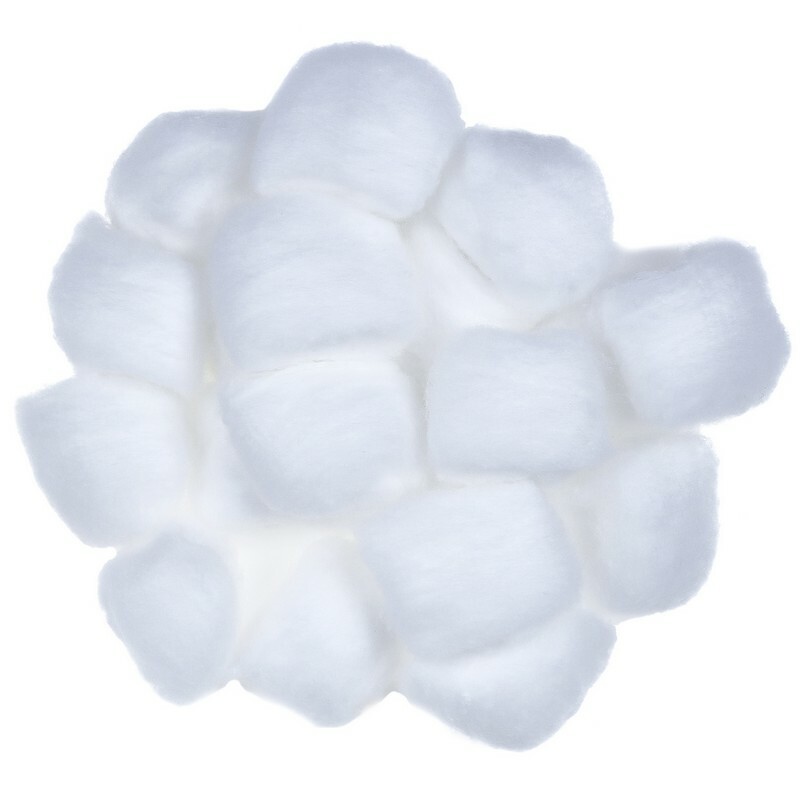 A pack of 50 cotton balls. 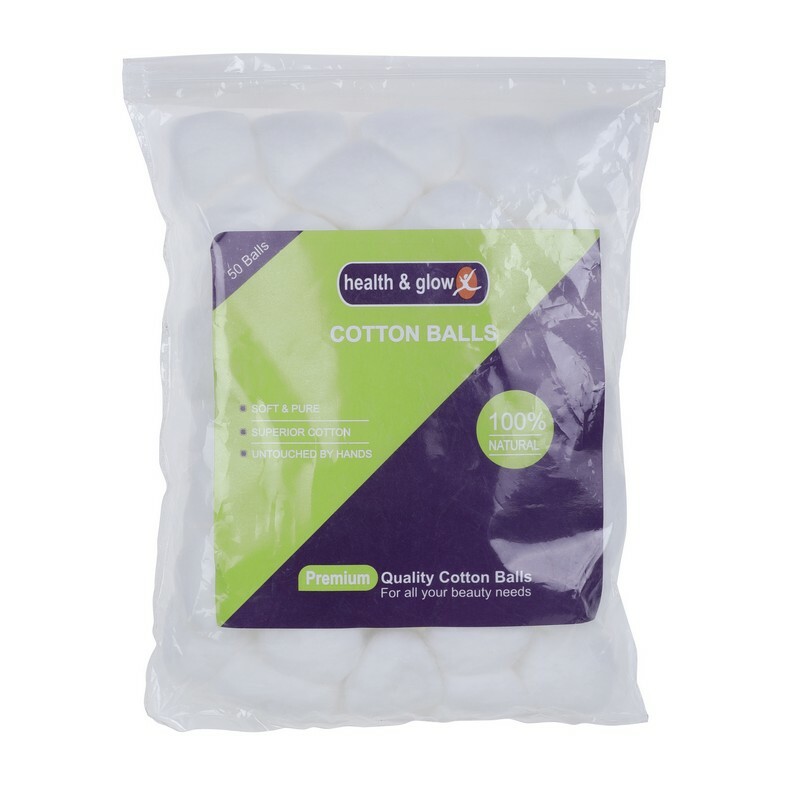 Made from superior cotton, these cotton balls are soft and can be used for all your beauty needs. Dab some makeup remover on the cotton ball and gently rub the skin to remove all the makeup. In the same way use them to apply certain cosmetic products.